Post Holdings, the parent company of Post Foods and a manufacturer of ready-to-eat cereals, has entered into a definitive agreement to acquire the branded and private label cereal, granola and snacks business of Hearthside Food Solutions in an all-cash deal worth $158m. 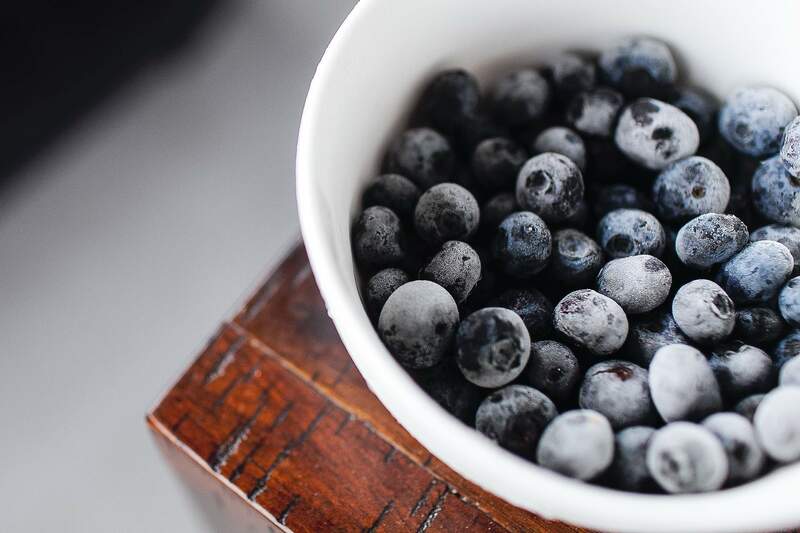 Hearthside Food Solutions, a portfolio company of US-based private equity firm Wind Point Partners, is a contract manufacturer of consumer baked foods and snacks. Under the terms of the deal, Post Foods will acquire assets from Hearthside including the Golden Temple, Peace Cereal, Sweet Home Farm and Willamette Valley Granola company brands, as well as its private label granola business. Both the private label and the acquired branded products are sold primarily through natural and health stores. The acquisition includes a 135,000ft² manufacturing facility, which produces a range of product and package formats, and a 30,000ft² finished goods warehouse – both located in Eugene, Oregon, where the business will continue to be based. Post plans to lease both the facilities. "This acquisition will provide us with expanded presence with new retail partners and will be accretive to both top-line growth and earnings." Following the acquisition, Post plans to integrate the acquired business into its Attune Foods business, a branded ready to eat cereal business, which it acquired in December 2012. The expanded Attune Foods will continue to operate independently and will report to Post Holdings president and chief operating officer Terence Block. In addition to its Eugene location, the newly combined Attune business will also operate offices in Phoenix, Arizona and San Francisco, California. 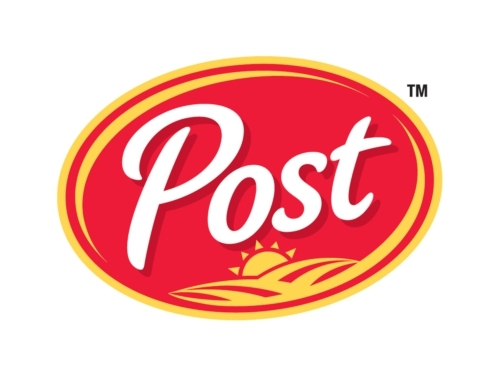 Post chairman and chief executive officer Bill Stiritz said that this transaction expands Post’s participation in the high-growth segments of the cereal category, and the company is excited about the expanded footprint the deal provides. "This acquisition will provide us with expanded presence with new retail partners and will be accretive to both top-line growth and earnings," Stiritz added. The transaction, which is subject to certain closing conditions and third party consents, is expected to be completed by June 2013. Post Foods stated that the transaction is expected to contribute approximately $70m to net sales and about $17m to $19m to EBITDA, inclusive of expected annualised synergies, on a full year basis. Image: Following the acquisition, Post plans to integrate Hearthside Food Solutions’ branded and private label cereal, granola and snacks business into its Attune Foods business. Photo courtesy of PRNewsFoto/Post Holdings, Inc.